The FAP-S321C and S321CR are excellent mid-range access points with security built in. 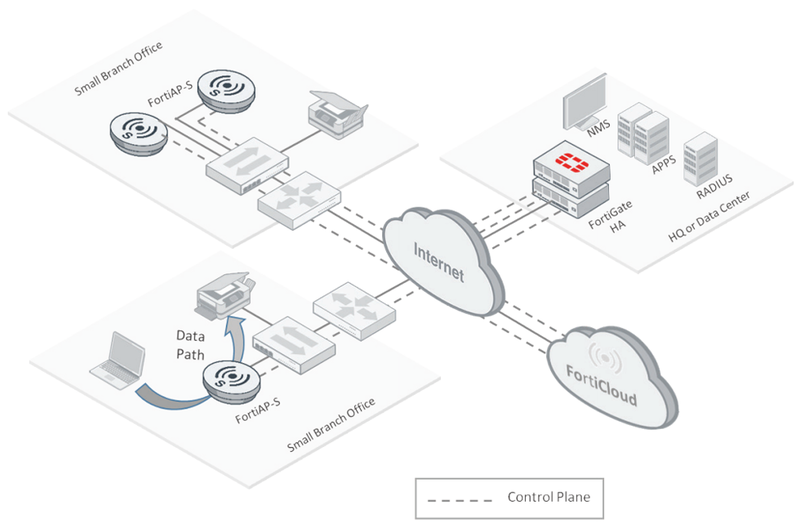 The FAP-S321CR has 2 GE ports that can be used to connect another device like an IP camera to the network. These 802.11ac Wave 1 access points have 2 radios that are 2.4 GHz and 5 GHz. 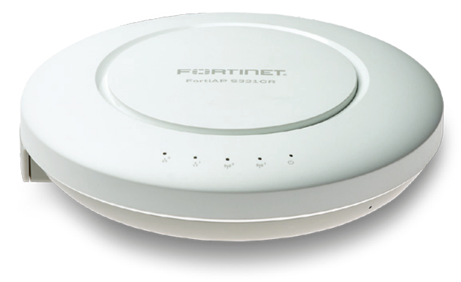 These access points are ideal for mid-density environments such as classrooms or mid-size remote locations.